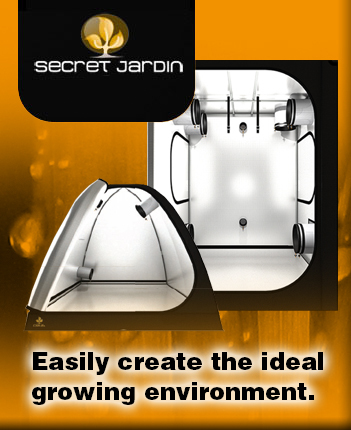 We have everything you need for an abundant and healthy garden, indoors and out! 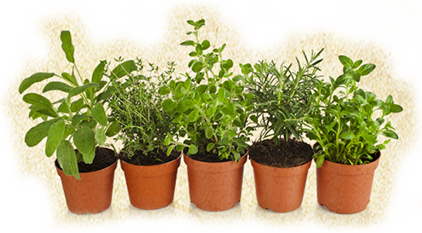 From our Campbell River location, Hygro Gardening Supplies has been serving hobby and professional growers since 2003. Our passion for gardening and creating the ideal environment for big blooms, high yields and healthy plants has made us experts in the industry. 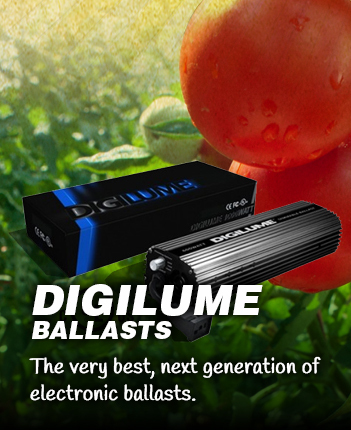 Whether you grow outdoors in soil or use hydroponics, the products we carry are proven to enhance the health of your plants, creating a more productive garden. With so many fantastic products approved for use in organic gardening it’s easy to have a lush and productive garden naturally. 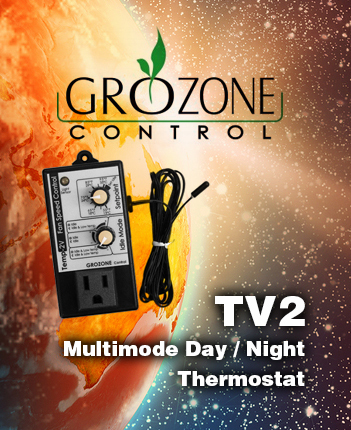 Additional benefits include a higher nutritional value from fruits and vegetables harvested from healthy organic gardens. 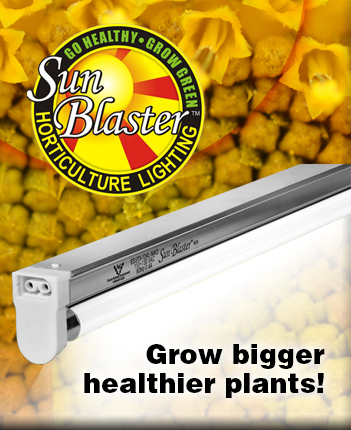 Ask us how the organic gardening products we sell can help your garden have bigger and higher quality yields. 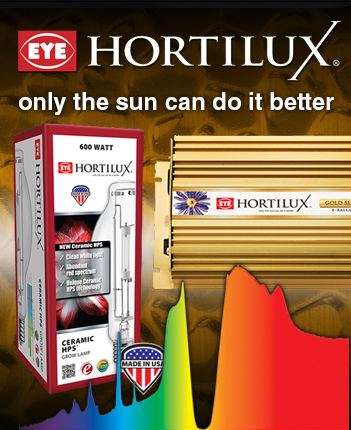 Having the right advice and products make us your go to source for everything your garden needs. Being active in the gardening community means we use the products we promote and only the best tried and true gardening supplies are sold in our store. 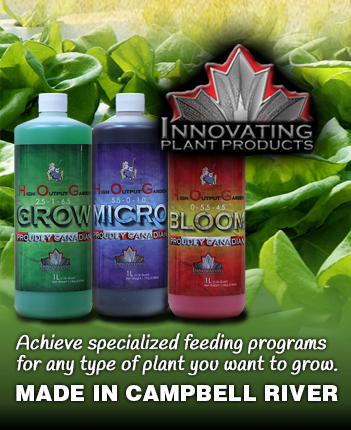 Our in stock selection includes a complete line up of premium nutrients for hydroponic and soil gardening. 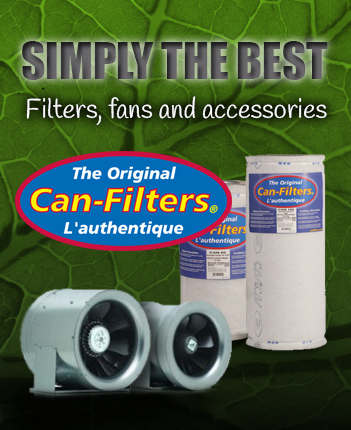 We carry all the top brands and the most effective plant food additives on the market. 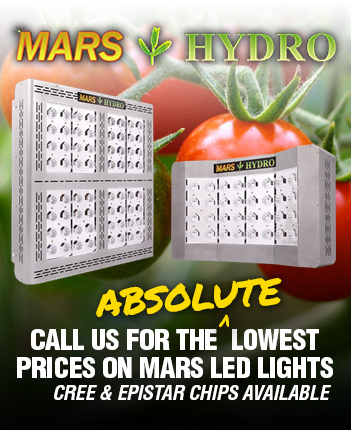 All the products and accessories you need to start a new hydroponic or outdoor garden can be found here at Hygro Gardening Supplies. The advice and literature we offer can be invaluable to new and experienced growers alike. We stay on top of industry trends and test new products to help ensure effectiveness and compatibility with our Campbell River climate. Innovating Plant Products and Cascadian Plant Food have created exceptionally high quality performance products, made in Campbell River! Stop by and try some samples to see the difference this great line up of products can make in your garden. Learn first hand what an exceptional feeding program can do to help increase yields and the quality of your plants. 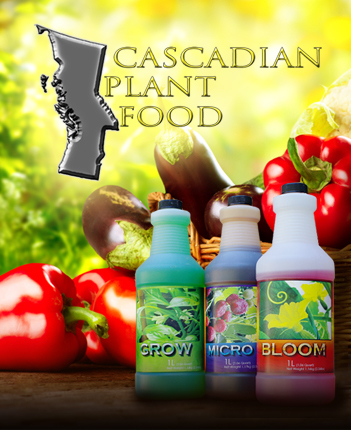 We have the most complete collection of locally made plant food products and gardening supplies on Vancouver Island, give us a call today. 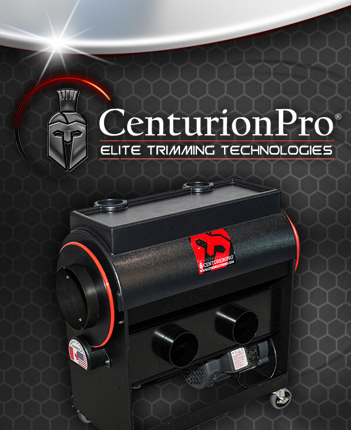 We ship locally and internationally.